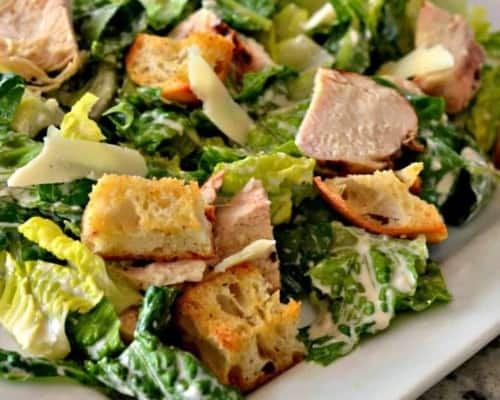 I love Salad Season and Cesar Salad is a huge fav in my family! 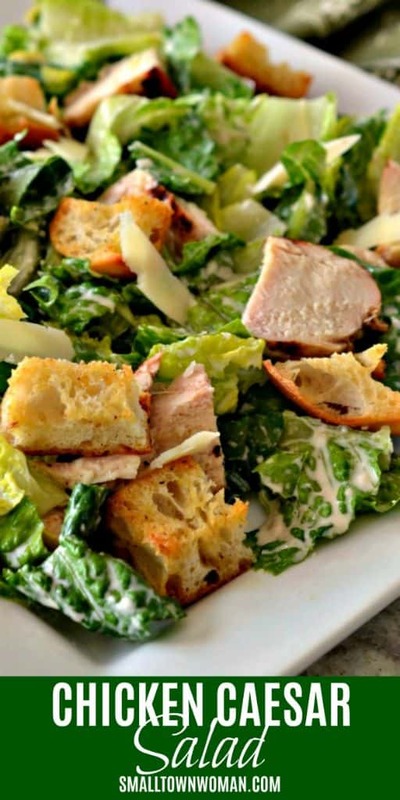 I also love making my own croutons but have never made my own dressing! 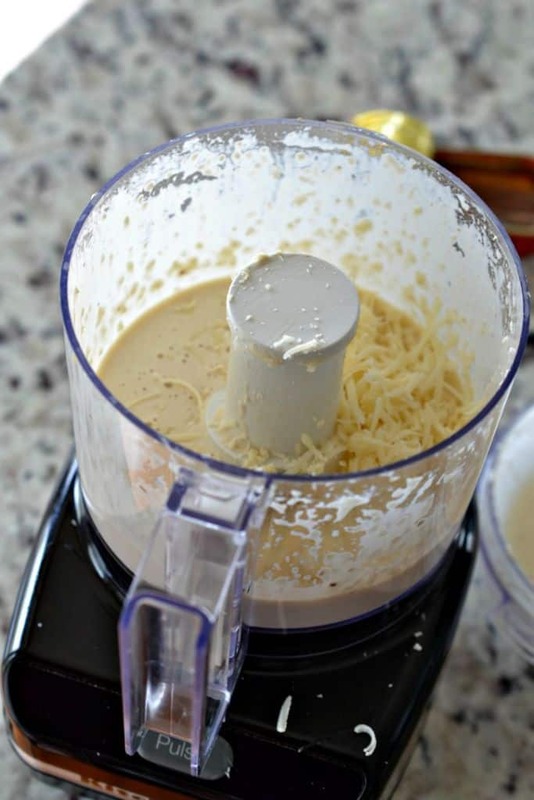 This recipe has just made my day – can’t wait to try! 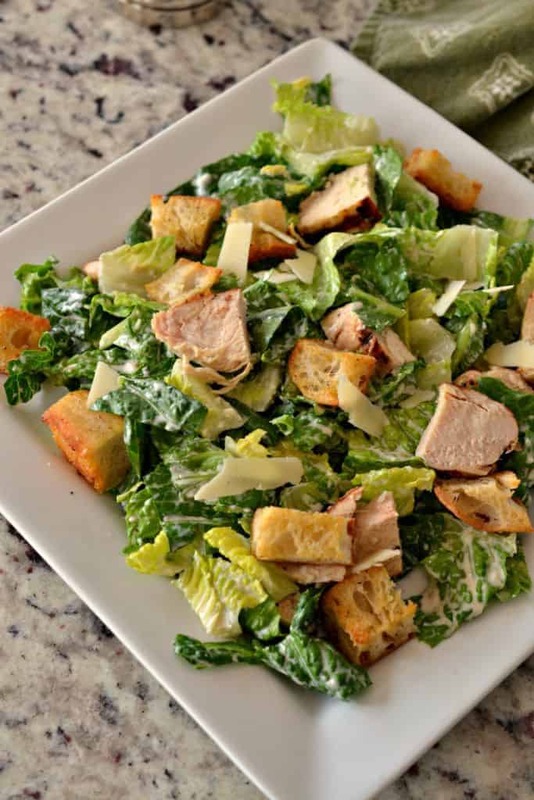 I love chicken Caesar’s salad! Looks so delicious and perfect for dinner! 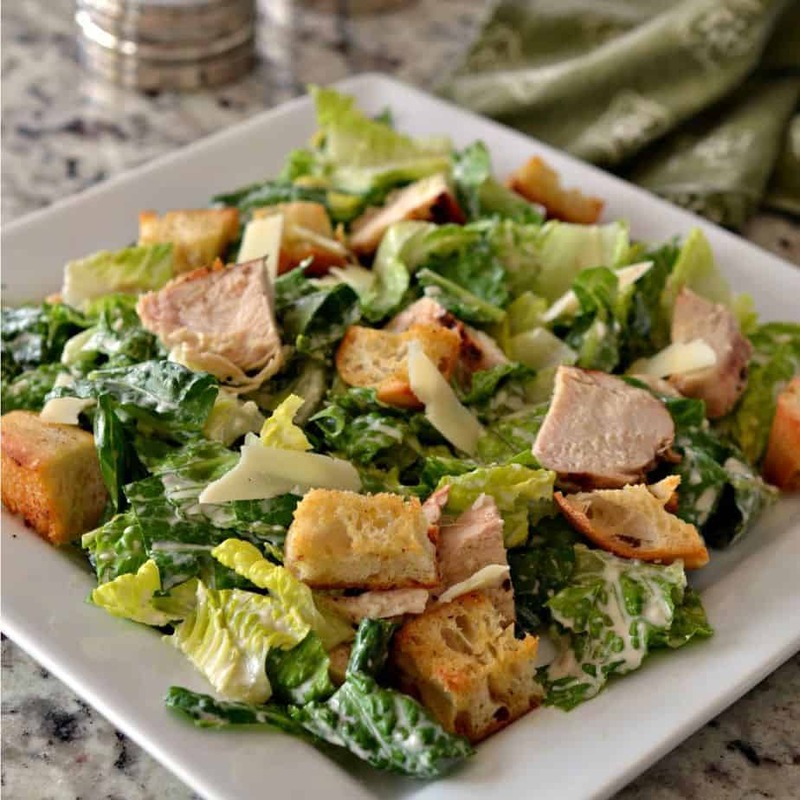 I do love a salad with my meal – and caesar is one of my favourites! I love the addition of chicken here, to really make it a meal in its own right 🙂 Delicious! 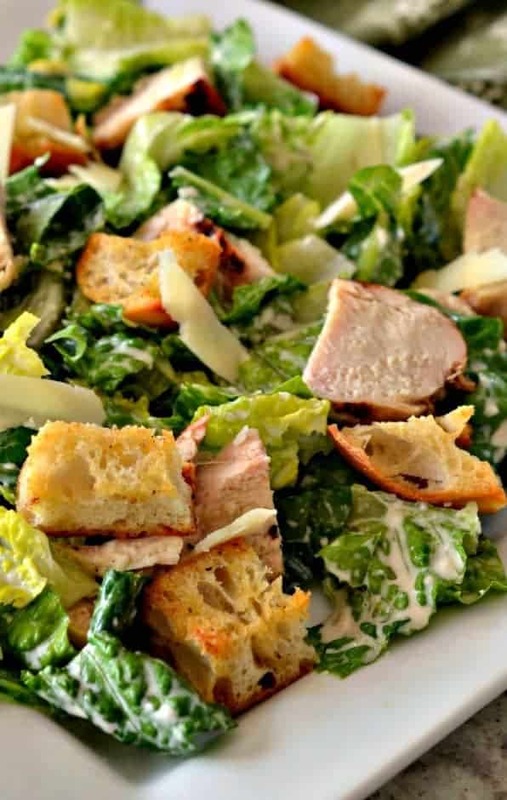 We love chicken Caesar salad at our house, too. Such a great lunch or dinner! Thanks for posting! My pleasure Colleen! I hope you enjoy it! Great salad! 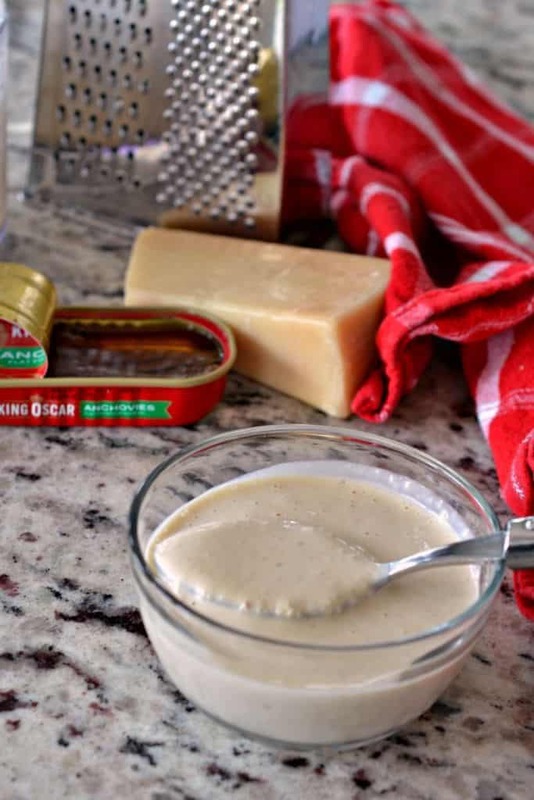 I love caesar salad but have never made my own caesar dressing, shall be doing so from now on though! Thanks for sharing. My pleasure Michelle! I hope you enjoy it as much as we do!